Jacky’s love for music started young when he was growing up in East Africa – It was there his passion for drumming took hold and he came to realise that music was going to be more than just a creative outlet and his sights were set on forging a career in the music industry. Fast forward to summer 2018 and Jacky had a whole lot in the pipeline including a string of releases on some of the underground’s hottest imprints. Namely seminal London label DFTD, where he dropped hit EP ‘Sensation’ which took him to the top five on Beatport. 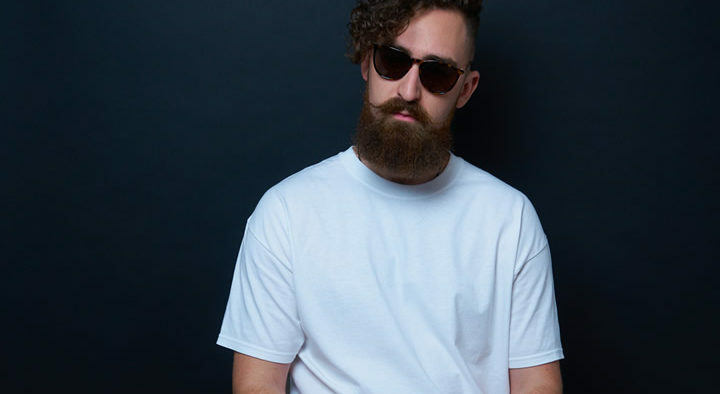 His ties to the label do not end there though, as he also secured a series of dates at the now infamous Defected parties, taking over Eden every weekend throughout the summer of 2017 and 2018 respectively. He also made his USA debut playing shows in key cities including San Francisco, Washington D.C, San Diego, Las Vegas, Miami, Orlando and more. The run-up to 2019 looks even more promising, with a string of releases locked in on the likes of Repopulate Mars, Desert Hearts, Eton Messy to name a few, not to mention the launch of his new ‘Jacky & Friends’ imprint. Today, he takes over our Club Trax playlist on Spotify with his top 25 Club bangers which are tickling his whiskers right now.